Get ready to exercise your brain in this Maze game! 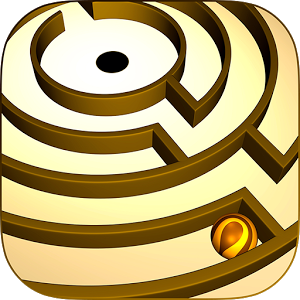 Maze-A-Maze is an amazing labyrinth puzzle game featuring realistic physics and fun gameplay. It is a beautiful casual labyrinth game with challenging time-limited mazes. Collect stars and complete each maze in the shortest time to gain a higher score! Use your mobile device's accelerometer tilt based controls or touch based Joystick to control the the ball in the maze. The difficulty level of each maze increases with every level. This version comes with 30 fun and challenging mazes. With Google Play Game Services, compare your scores against your friends and climb up the leaderboards. Unlock achievements as your progress in the game. Collect all the 3 stars in every level to unlock additional achievements! 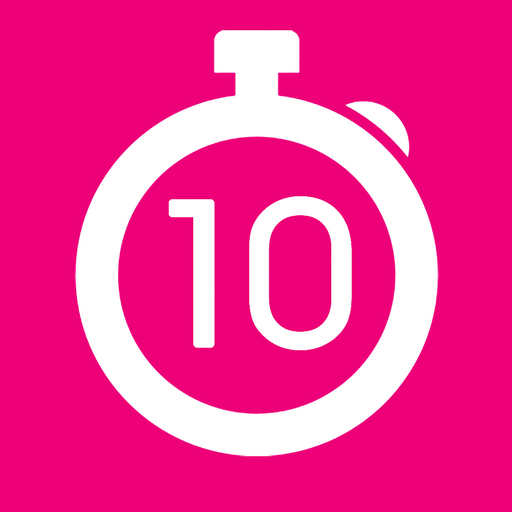 Levels 1-10: A set of simple physics based puzzles to get you started playing the game. A few levels have moving blocks that require you to time the way you move the ball. You should be able to complete these levels with ease. Levels 11-20: Introducing Red areas! You need to manoeuvre the ball with precision in these levels. Touching the red areas reset you to the starting position. These levels are more challenging and will test your patience. You will surely feel a sense of achievement once you complete these levels. Levels 21-30: Introducing bullet sprayers, controllable blocks, exploding blocks and more! 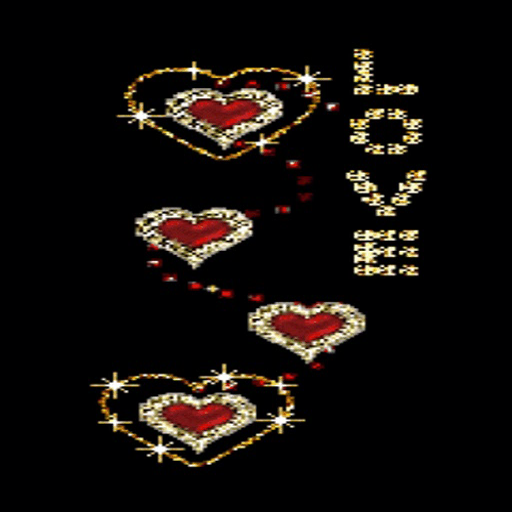 These levels are tougher than the previous levels and require you to have a strategy to complete each level. They also truly challenge your patience and concentration and are sure to blow your mind. The next update will contain more mazes with new gameplay features.